There’s definitely something in the water at Stuttgart that’s trickled down to Puchong; where Mercedes-Benz Malaysia (MBM) is headquartered. What’s that in the water you may ask? Success… glorious success, as the marque smashed another sales record for the third quarter of 2018. MBM delivered a total of 10,143 units in the first nine months of the year for a 16 per cent increase over the corresponding period in 2017 that saw 8,771 units move. Heading into the final stretch, the brand expects its market share to climb by 0.2 per cent to 2.5 per cent. Once again, the sedans spearhead the sales onslaught with 6,344 units of the C, E and S-Class accounting for an increase of 21.1 per cent against 2017. Next us was the SUV range, coming in at 1,960 units and up by 3.4 per cent over 2017. Close behind was the compact car range that accounts for 1,268 units, registering a 4.0 per cent growth for the same period in 2017. Last but certainly not the least by any stretch of the imagination is the Dream Car range with 570 units. 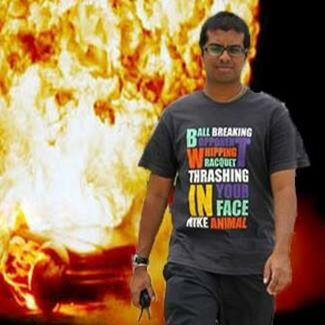 That’s a staggering 40 per cent rise for the range last year. The move to locally assemble the Mercedes-AMG C43 and GLC43 proved to be a shrewd move as it helped the Mercedes-AMG model numbers climb to 479 units. Its aftersales side was equally successful with its 31 service centres attending to 109,927 units or 16 per cent more than the same period last year. 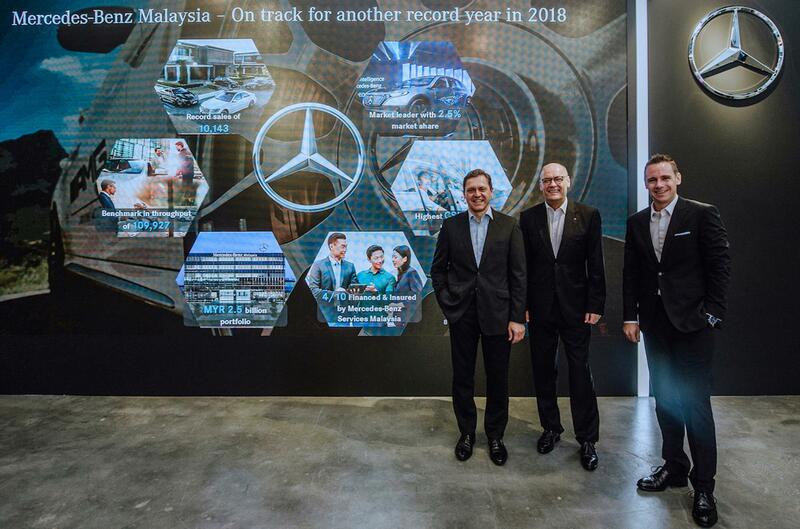 On the financial side, Mercedes-Benz Services Malaysia saw its portfolio grow to over RM 2.5 billion with over 18,000 active customers and finances four out of 10 new MBM purchases in the country. On a closing note, MBM has announced that six new models will be introduced by the end of the year. This will most likely comprise the new A-Class, facelifted C-Class, new GLE range and the Mercedes-AMG GT 4-door… we think.